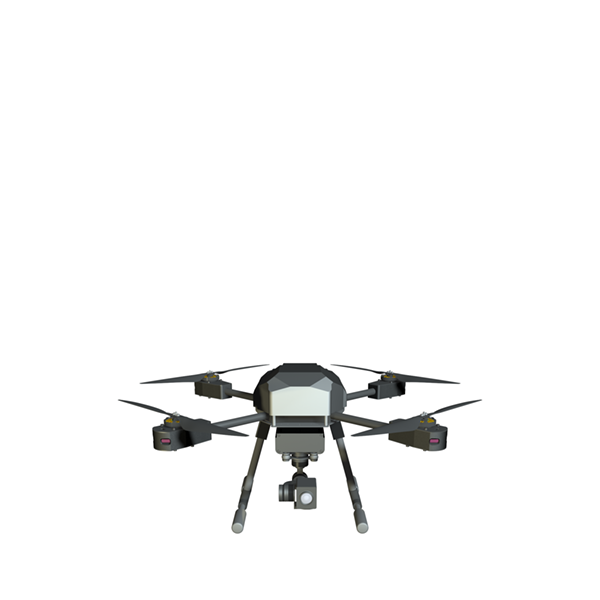 When critical operations depend on getting the right aerial data or delivering goods on time, choose a flying platform designed for the rigours of industrial use. Designed to meet the needs of professional operators and the rigours of industrial work. Fly with ultimate certainty in VLOS and BVLOS scenarios thanks to the integration of fully redundant propulsion and power systems. 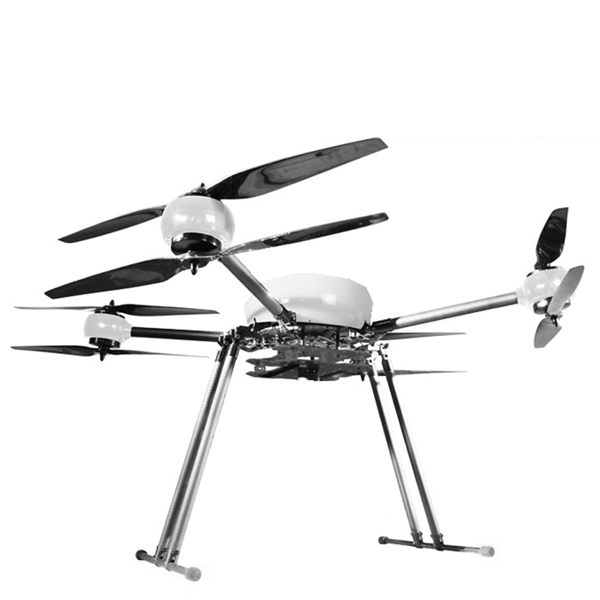 Our most powerful flying platform yet, designed to carry heavy loads with the redundancy needed for BVLOS operations. 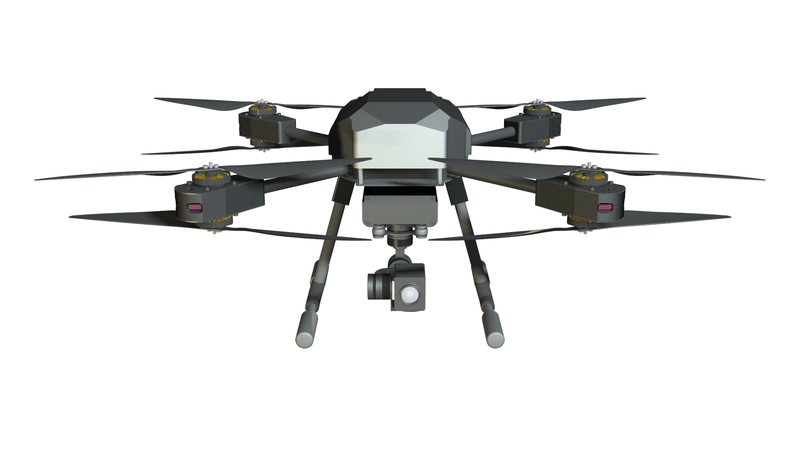 Transform any UAV into a BVLOS-ready aircraft with Garuda CoPilot.